American wild ale is a very wide-ranged category. This can be a good thing, but it can also be a bad thing. 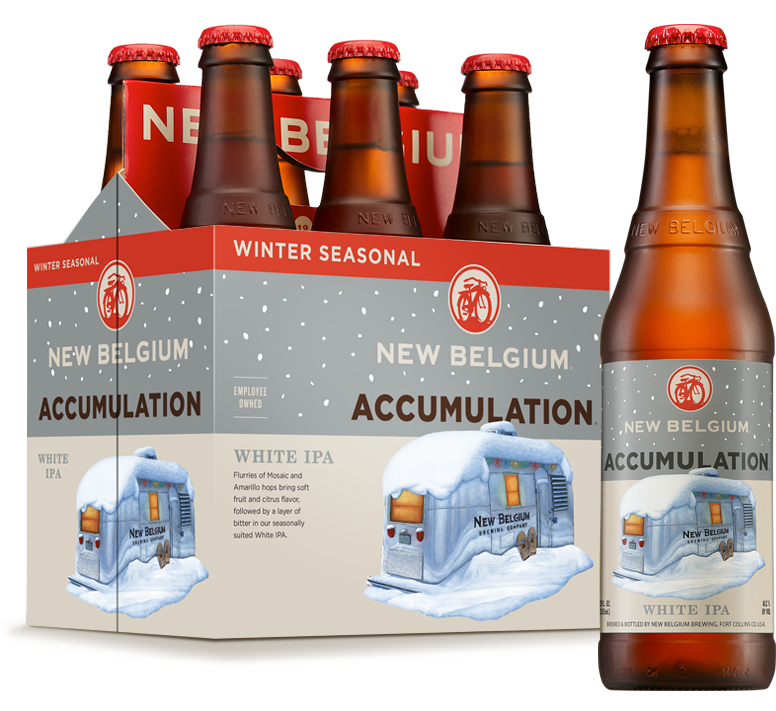 I like the idea of knowing exactly what I’m getting when I purchase a beer, but I love being blown away by a beer that I wasn’t expecting. This is why these open-ended categories can cause headaches. That and the fact that I’m a finnicky little girl. But I digress. 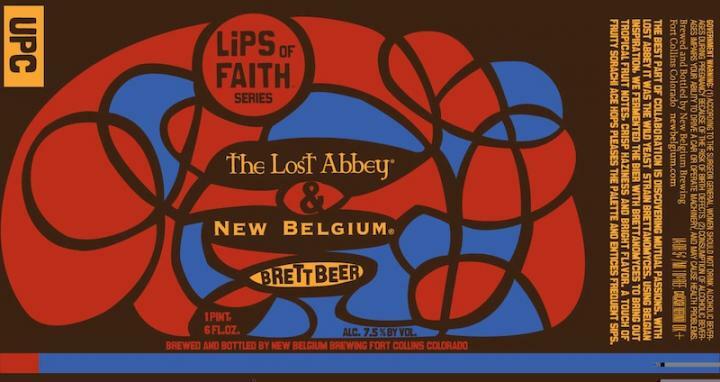 I’m here to talk about a collaboration between two of my favorite breweries: The Lost Abbey and New Belgium. BRETT BEER is an American Wild Ale with a 7.5% ABV. 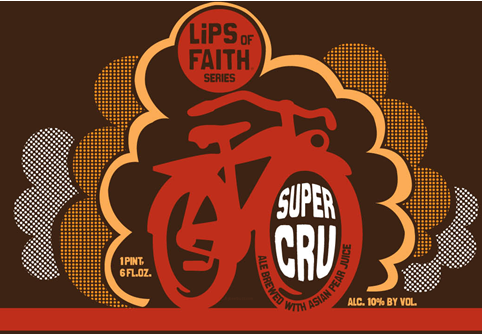 I’ve went on and one about my love for New Belgium and their Lips of Faith series, so I’ll refrain from beating that horse again. 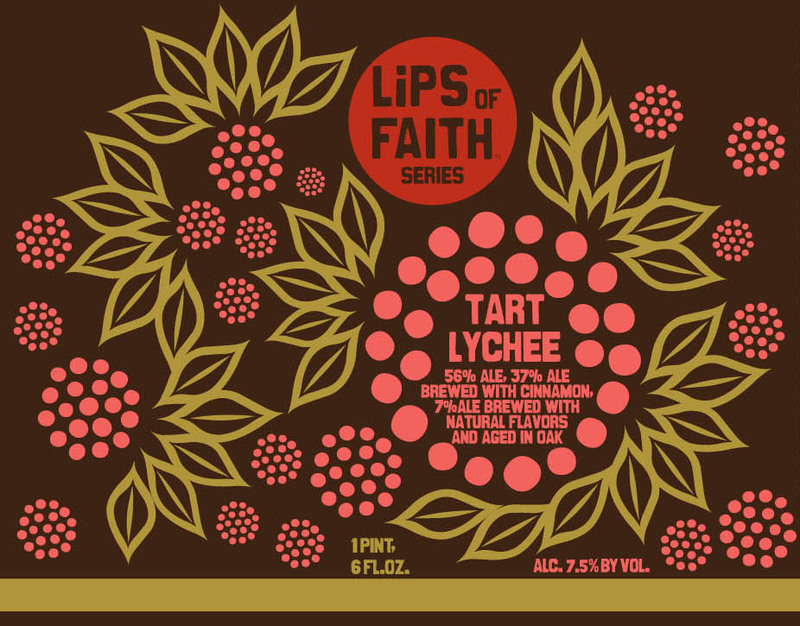 What I will talk about his the folks over at Alpine Beer Company. 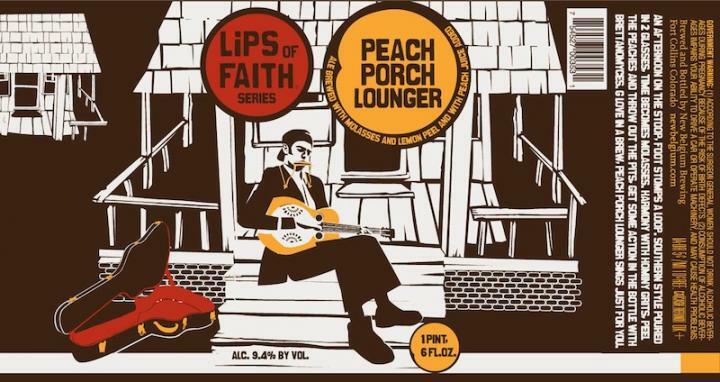 For the past couple years their IPAs have been garnering quite a bit of attention from the craft beer world. 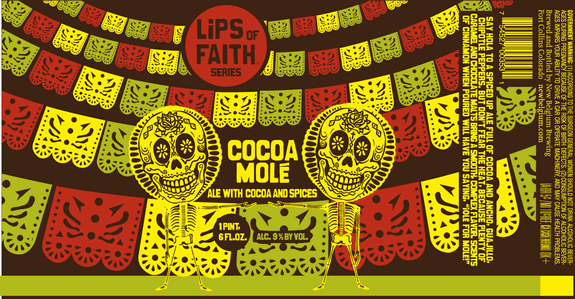 However, with all that hoopla surrounding them I had never tried one of their beers. Until now. 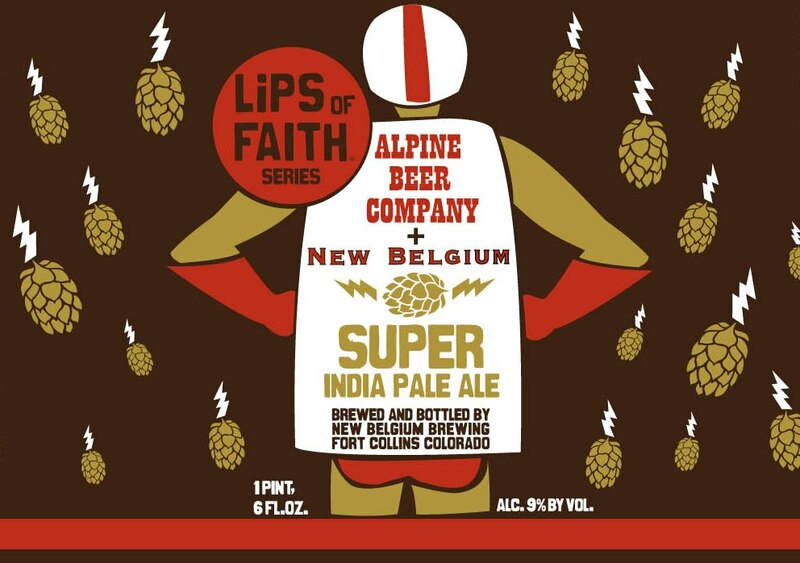 SUPER INDIA PALE ALE is a collaborative effort from Colorado’s New Belgium Brewery and California’s Alpine Beer Company. This Imperial IPA has a hefty 9% ABV.